SPOILERS: Has Nikki Finally Found her Insta-Son on The Young and the Restles? Victor/Nikki/Chelsea: Look for Nikki to come to Chelsea&apos;s defense, when Victor makes demands about Connor. Does Nikki&apos;s own feelings about her missing first born have her empathizing with the troubled young mother? Nikki/Stitch: Mrs. Newman forms quick bond with the new medical intern. Could he be her long-lost offspring? Adam/Chelsea/Connor: The blacksheep learns the paternity results of little Connor. Sharon/Nick/Avery/Dylan: Sharon tells Nick how she feels. 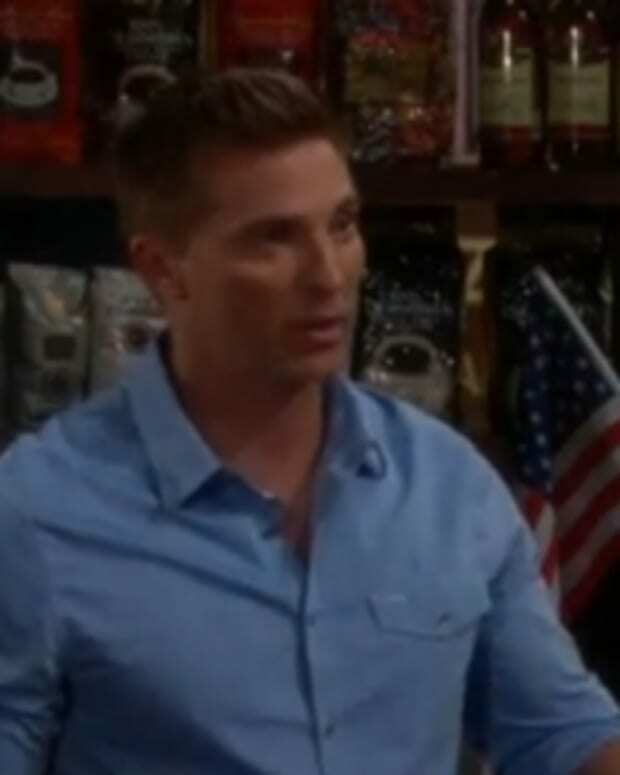 Considering Dylan pops the Newman hunk in the face over Avery, who knows how Nick will react? Tyler/Abby: The two start to get really hot and heavy. Michael/Lauren/Carmine: Look for an uninvited guest at the Genoa City Businesswoman of the Year Awards. Neil/Hilary: Neil thinks he&apos;s finally making ground with Hilary. Little does he know, the vixen has spiked his drink! Lauren: She fears for Fen. SPOILERS: Nikki Reunites With Her Baby Daddy on The Young and the Restless! 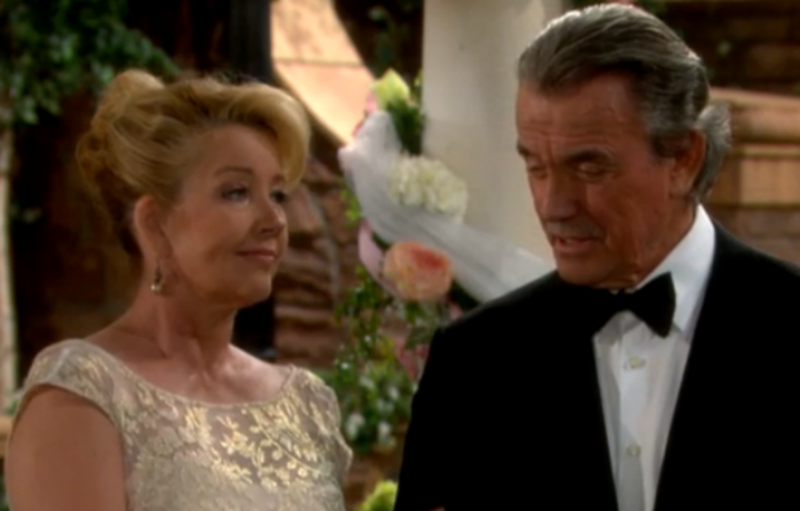 SPOILERS: Will The Newmans Accept Nikki's Long-Lost Son on The Young and the Restless?